We know you like to travel. There is not much time to see everything if you are staying for just a few days. You want to experience as much as you can! 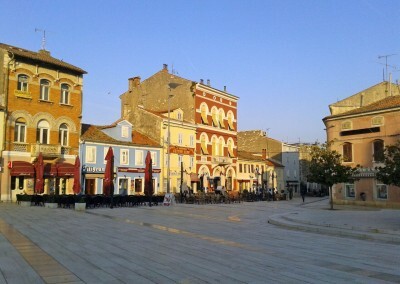 Our best advice is to spend the first day on exploring the old town. You can reach the city in 15 minutes on foot from our house, and while you’re walking, you will see the old town peninsula in front of you already half way. Outstanding view to enjoy! 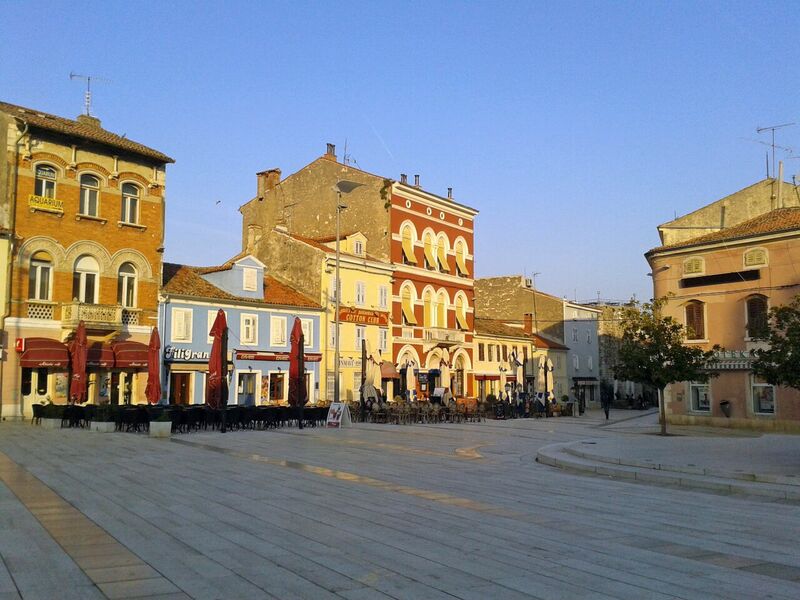 Explore the ancient Poreč streets for a few hours. 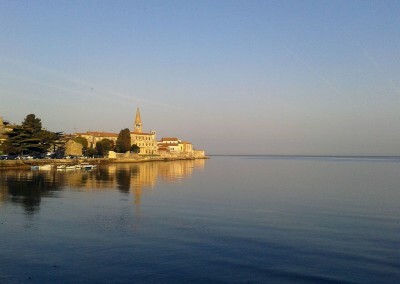 Check out the spots you’re interested in here: Poreč on the Map. 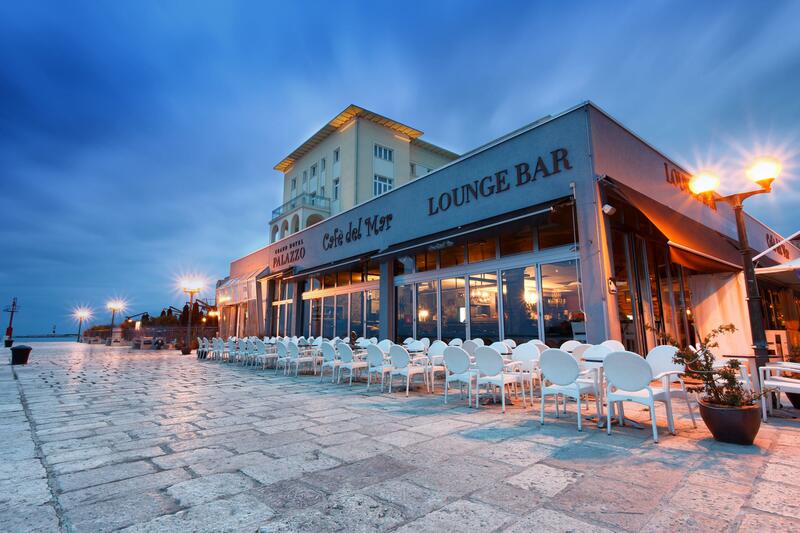 Then sit and relax in one of our numerous bars and restaurants for a drink or dinner. 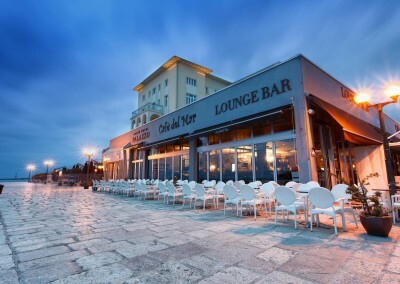 Visit Cafe Del Mar or restaurant Holiday – they are exactly at the end of the old town, and an excellent location to take a break. Take a more relaxing route the second day. Visit our closest beach on Pical, and spend some hours swimming, getting a tan or maybe doing some water sports – Pical has plenty of offers for all types of adventurers. If you still want to experience some more from staying in Poreč, or have an extra day, have an excursion or a tour. 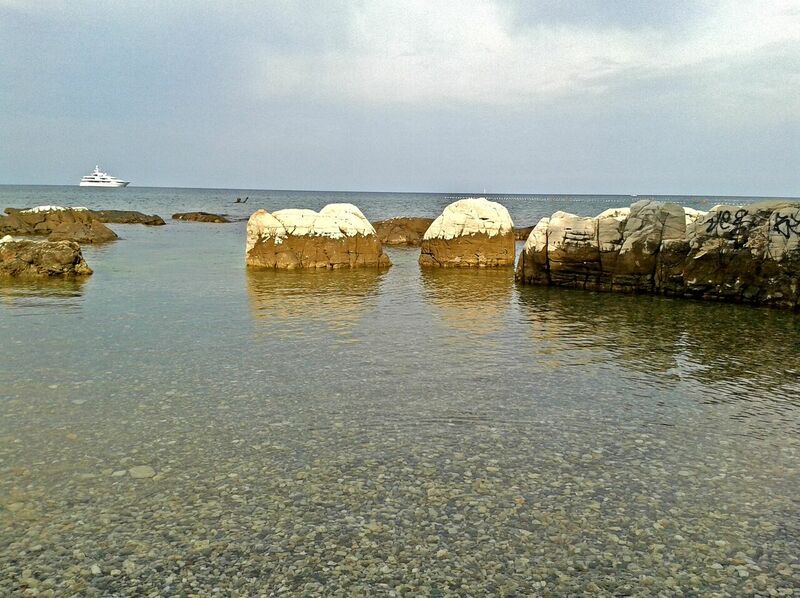 Have a short trip to surrounding Poreč areas. Visit the Brijuni islands, also a national park. Or have a fish picnic in the Lim Channel. It’s up to you to have a memorable time!